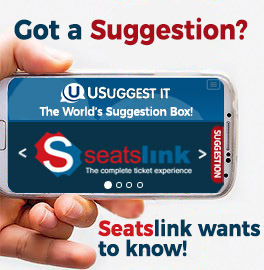 Get a piece of the Yankees when you get tickets from Seatslink! Nothing says "I was there!" like exclusive Yankees in-game extras presented by Steiner Sports.